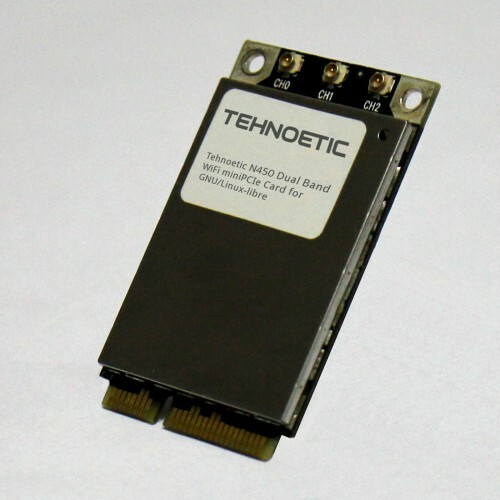 Technoethical (formerly Tehnoetic), technoethical.com, is an online shop with worldwide delivery focused on hardware compatible with fully free systems. For security and stability we urge you to choose newer versions of the code than the exact version that was certified by the FSF. The code should, however, be available in most GNU/Linux distributions that ship with newer versions of the Linux-libre kernel. 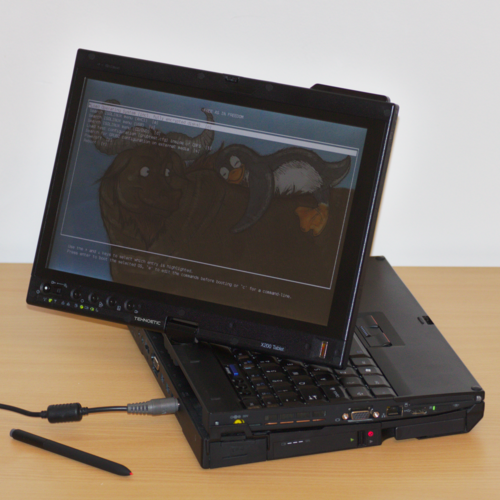 The software tested for certification of the TET-X200, TET-X200T, TET-X200s, TET-T400, T400s, and TET-T500 includes Libreboot and Trisquel GNU/Linux. For newer versions of the software, you can visit Libreboot.org and Trisquel.info. The Technoethical TET-N150 was awarded Respects Your Freedom certification in May, 2014. 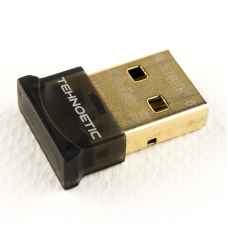 The Technoethical TET-N150 Mini USB WI-FI Adapter is based on the Atheros AR9271 integrated circuit. The source code that was reviewed for this device as part of the FSF's certification process can be found at ryf.fsf.org/TET-N150. The Technoethical TET-N150HGA was awarded Respects Your Freedom certification on June 27th, 2017. The Technoethical TET-N150HGA is a USB WI-FI adapter based on the Atheros AR9271 integrated circuit. The source code that was reviewed for this device as part of the FSF's certification process can be found at ryf.fsf.org/TET-N150HGA. The Technoethical TET-N300 was awarded Respects Your Freedom certification on June 27th, 2017. 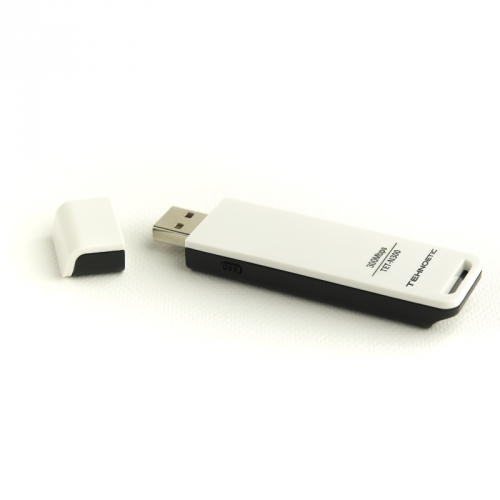 The Technoethical TET-N300 USB WI-FI Adapter is based on the Atheros AR9271 integrated circuit. The source code that was reviewed for this device as part of the FSF's certification process can be found at ryf.fsf.org/TET-N300. The Technoethical TET-N300HGA was awarded Respects Your Freedom certification on June 27th, 2017. The Technoethical TET-N300HGA is a USB WI-FI adapter with the Atheros AR7010+AR9287 integrated circuits. The source code that was reviewed for this device as part of the FSF's certification process can be found at ryf.fsf.org/TET-N300HGA. The Technoethical TET-N300DB was awarded Respects Your Freedom certification on June 27th, 2017. 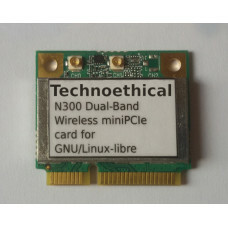 The Technoethical TET-N300DB Dual Band is an internal WI-FI adapter based on the Atheros AR9382 integrated circuit. The source code that was reviewed for this device as part of the FSF's certification process can be found at ryf.fsf.org/TET-N300DB. The Technoethical TET-N450DB was awarded Respects Your Freedom certification on June 27th, 2017. 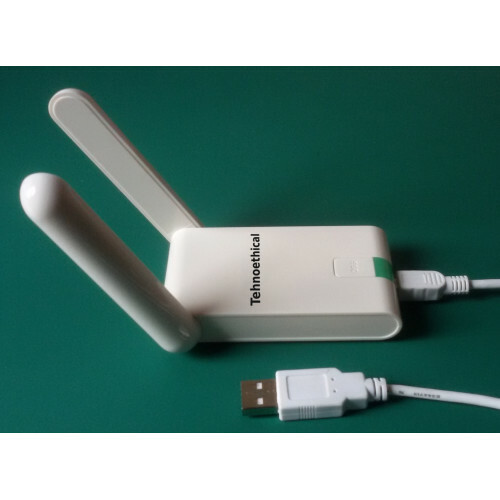 The Technoethical TET-N450DB Dual Band is an internal WI-FI adapter based on the Atheros AR9380 integrated circuit. The source code that was reviewed for this device as part of the FSF's certification process can be found at ryf.fsf.org/TET-N450DB. The Technoethical TET-BT4 was awarded Respects Your Freedom certification on June 27th, 2017. The Technoethical TET-BT4 USB Bluetooth adapter is based on the CSR8510 integrated circuit. The source code that was reviewed for this device as part of the FSF's certification process can be found at ryf.fsf.org/TET-BT4. The Technoethical TET-X200 was awarded Respects Your Freedom certification on June 27th, 2017. 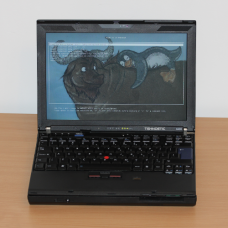 The Technoethical TET-X200 is a refurbished 12.1″ fairly modular/customizable Lenovo ThinkPad X200 laptop preinstalled with Libreboot, the fully free BIOS replacement, and with a fully free GNU/Linux operating system Trisquel. The source code that was reviewed for this device as part of the FSF's certification process can be found at ryf.fsf.org/TET-X200. The Technoethical TET-X200T was awarded Respects Your Freedom certification on June 27th, 2017. 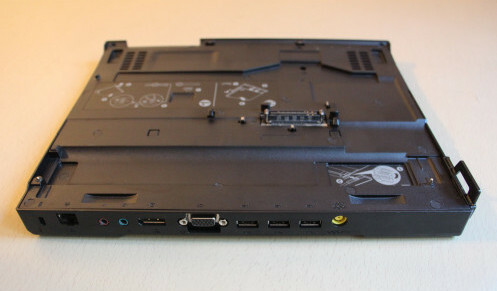 The Technoethical TET-X200T Tablet is a refurbished 12.1″ fairly modular/customizable Lenovo ThinkPad X200T laptop/tablet convertible preinstalled with Libreboot, the fully free BIOS replacement, and with a fully free GNU/Linux operating system Trisquel. The source code that was reviewed for this device as part of the FSF's certification process can be found at ryf.fsf.org/TET-X200T. The Technoethical TET-X200s was awarded Respects Your Freedom certification on June 27th, 2017. 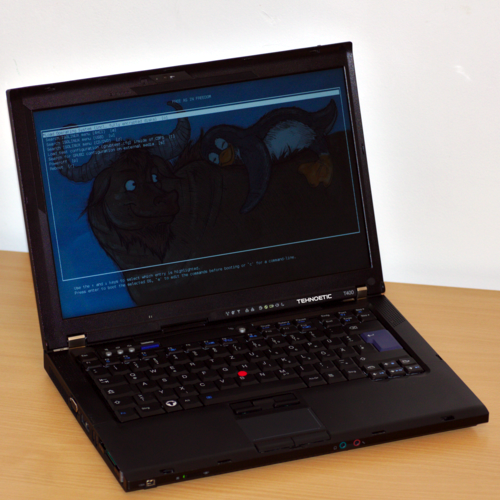 The Technoethical TET-X200s is a refurbished 12.1″ fairly modular/customizable Lenovo ThinkPad X200s laptop preinstalled with Libreboot, the fully free BIOS replacement, and with a fully free GNU/Linux operating system Trisquel. The source code that was reviewed for this device as part of the FSF's certification process can be found at ryf.fsf.org/TET-X200s. The Technoethical TET-T400 was awarded Respects Your Freedom certification on June 27th, 2017. The Technoethical TET-T400 is a refurbished 14.1″ fairly modular/customizable Lenovo ThinkPad T400 laptop preinstalled with Libreboot, the fully free BIOS replacement, and with a fully free GNU/Linux operating system Trisquel. The source code that was reviewed for this device as part of the FSF's certification process can be found at ryf.fsf.org/TET-T400. The Technoethical TET-T400s was awarded Respects Your Freedom certification on June 27th, 2017. 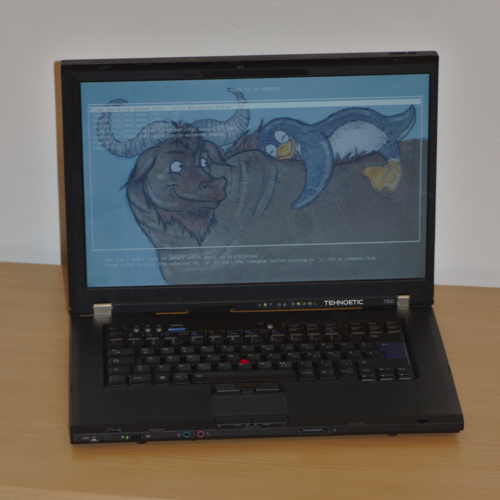 The Technoethical T400s is a refurbished 14.1″ fairly modular/customizable Lenovo ThinkPad T400s laptop preinstalled with Libreboot, the fully free BIOS replacement, and with a fully free GNU/Linux operating system Trisquel. The source code that was reviewed for this device as part of the FSF's certification process can be found at ryf.fsf.org/TET-T400s. The Technoethical TET-T500 was awarded Respects Your Freedom certification on June 27th, 2017. 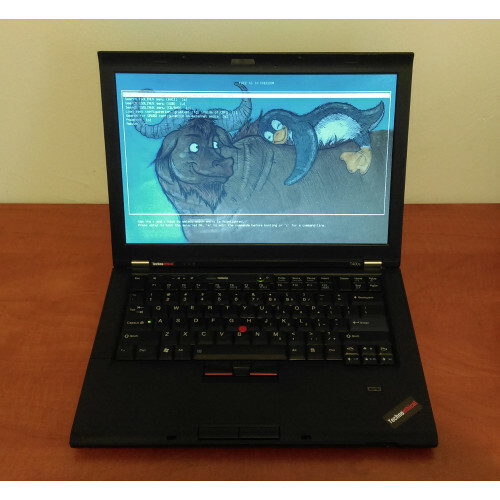 The Technoethical TET-T500 is a refurbished 15.4″ fairly modular/customizable Lenovo ThinkPad T500 laptop preinstalled with Libreboot, the fully free BIOS replacement, and with a fully free GNU/Linux operating system Trisquel. The source code that was reviewed for this device as part of the FSF's certification process can be found at ryf.fsf.org/TET-T500. The Technoethical TET-D16 was awarded Respects Your Freedom certification on June 27th, 2017. The Tehnoethical TET-D16 is a dual-socket ASUS KGPE D16 server/workstation board preinstalled with Libreboot, the fully free BIOS replacement. The source code that was reviewed for this device as part of the FSF's certification process can be found at ryf.fsf.org/TET-D16. The Technoethical TET-X200DOCK was awarded Respects Your Freedom certification on June 27th, 2017. The Technoethical TET-X200DOCK is a docking station for Technoethical TET-X200, TET-X200s and TET-X200T Tablet. The source code that was reviewed for this device as part of the FSF's certification process can be found at ryf.fsf.org/TET-X200DOCK. The Technoethical TET-T400DOCK was awarded Respects Your Freedom certification on June, 27th 2017. The Technoethical TET-T400DOCK is a docking station for Technoethical TET-T400 and TET-T500. The source code that was reviewed for this device as part of the FSF's certification process can be found at ryf.fsf.org/TET-T400DOCK.